'Cast Iron Style' PVC Rainwater Sysytem with 10 year 'Cast Iron' colour guarantee.  FloPlast External Stop End 112mm Black is rated 5.0 out of 5 by 1. Rated 5 out of 5 by Castlemark from Great value Another great value FloPlast product which just does what it says in the description.